Episode 61: Wonder Women: The Untold Story of American Superheroines, Wonder Woman VS. Jean Grey, Top 5 Female Role Models — Super Fantastic Nerd Hour! 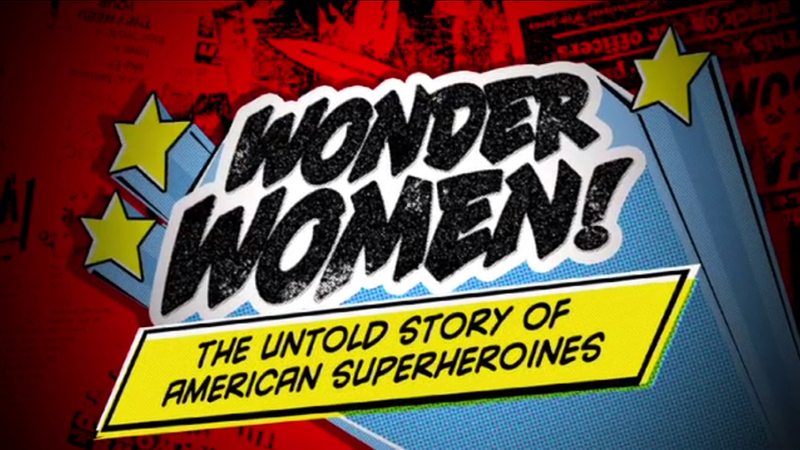 April 07, 2015 by Ali Mattu, Ph.D.
“Make a hawk a dove, stop a war with love, make a liar tell the truth!” We discuss Kristy Guevar-Flanagan’s documentary Wonder Women: The Untold Story of American Superheroines! How did Wonder Woman go from being one of most innovative superheroes during World War II to a powerless stereotype in the 1950s? What role did she play in the feminist movement? How did Wonder Woman influence the modern age of female superheroes and why has it taken so long to give her a feature film? Wonder Woman takes on Jean Grey in the INFINITE CROSSOVER CHAMBER! We share our top 5 female role models. Marvel Announces New All-Female Avengers Team! April 07, 2015 /Ali Mattu, Ph.D.